Welcome to the home of the Indianapolis Colts! 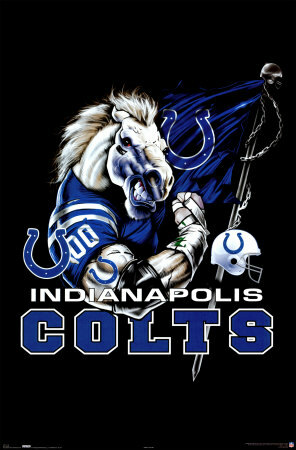 Indianapolis is the official home of the Indianapolis Colts, previous Super Bowl XLI champs! Enter the world of true blue mania and learn all about the ways this exciting Colts spirit is spread throughout the state. All forms of media play an enormous role in making the big blue as royal as ever. This website was created to help you understand the types of media that serve this city. For more information about Indianapolis, Indiana, please visit the official web page. Click below to open the site in a new window.